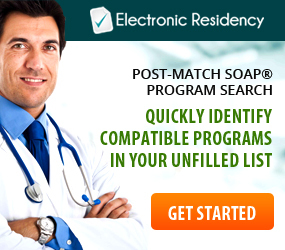 A topic that often comes up for repeat applicants or reapplicants (residency candidates who have applied for one or more applications cycles) is whether or not to reuse their ERAS Application documents. Gathering your ERAS Application documents year after year can be draining, and one of the most tempting documents to reuse or tweak a little is the Medical Residency Personal Statement. It’s understandable really; most medical students or graduates do not enjoy the tedious task of writing the Personal Statement once– let alone twice or more! Writing the perfect Personal Statement that is engaging, professional, and reflects your best self, while still fitting on one page is time-consuming and difficult for the busy medical professional. You may even feel that you already had a strong document last year; so, if it isn’t broke, why fix it? However, choosing to simply use the same Personal Statement you used last application cycle or even a slightly edited version presents some dangers. 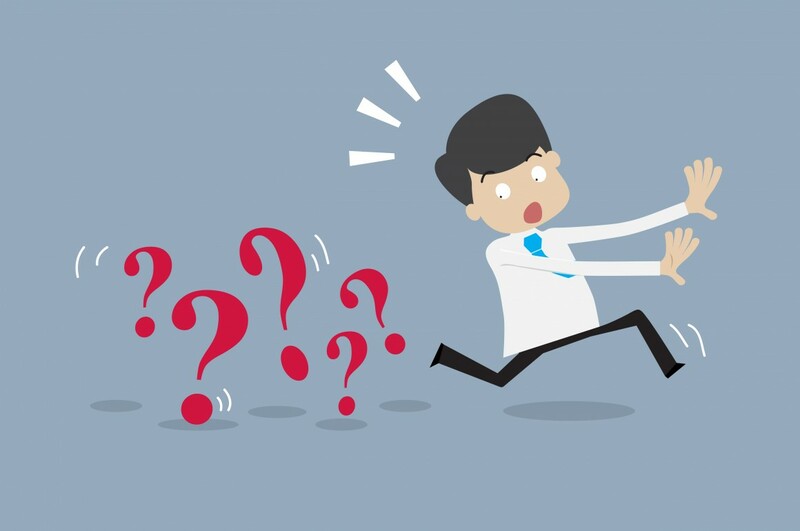 There are plenty of reasons why you should not choose to use your previous Personal Statement draft(s), but below are the top three most important reasons. The reality is that if you weren’t successful during your previous residency application cycles, it is unwise to use the same documents you used before. It is possible that something within your Personal Statement or other documents could have gone amiss or presented the wrong message about you as an applicant. The best way to ensure you do not present the same flawed message is to have brand new documents. 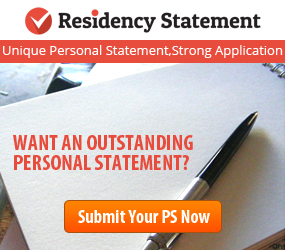 While somewhat unlikely, it is still possible a residency program could recognize your used Personal Statement if you applied to that program in the past. There may be some element of your Personal Statement (positive or negative) that is recognizable enough for a program to realize they’ve read this statement before. Or, the program could run a plagiarism checker and your Personal Statement could not check out. No matter how slim the chance, you wouldn’t want to jeopardize a new application cycle with last year’s documents. You are not the same person or professional you were last year. Your Personal Statement should always focus on the person you are NOW. 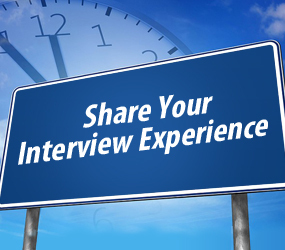 Assuming you are the type of residency candidate who moves forward and continues pursuing new Work, Volunteer, and Research experiences, those experiences should not be forgotten or only briefly mentioned. Residency programs are most interested in the person you are now, so your new Personal Statement needs to focus on your newest experiences to prove your resilience and growth. 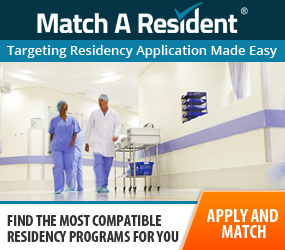 The Medical Residency Personal Statement is one of the most important ERAS Application documents as it functions are your personal introduction to residency programs who do not know you in-person. It is also a document that residency candidates are most likely to want to cut corners or not put in their full effort, especially if you have applied before. Don’t fall into that trap! 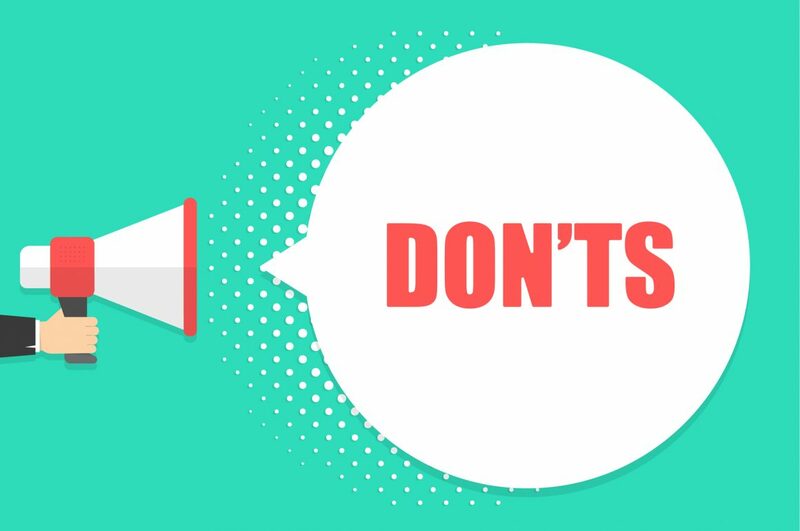 Residency programs need to see full effort every time you apply, and applying with a used Personal Statement definitely does not send the right message. The medical residency Personal Statement is one of the easiest documents to commit harmful errors of judgement which could potentially get your application overlooked by Program Directors and Interview Selection Committees. 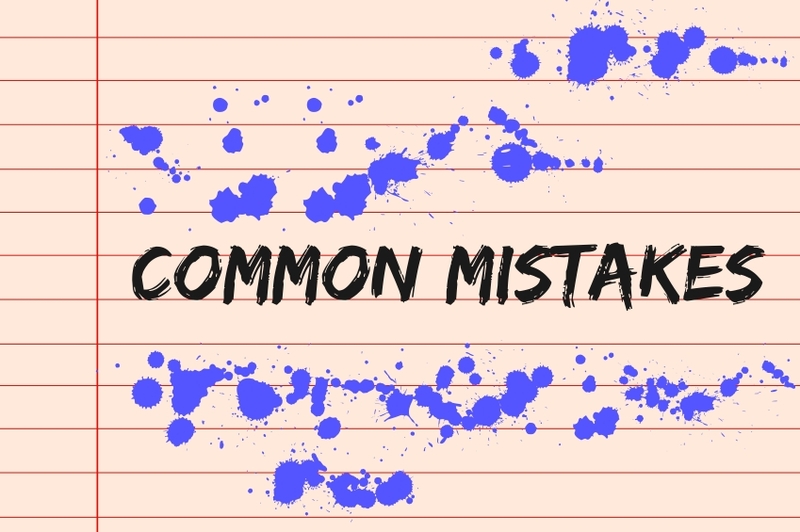 Most residency candidates know the more common Personal Statement mistakes like how they shouldn’t plagiarize, lie, or allow for mistakes in spelling and grammar in their Personal Statements. But, there are many additional, more subtle, mistakes you can make which will hurt the strength of your Personal Statement. Lack of flow – How your Personal Statement is organized reflects your inner state of mind and stability. If your Personal Statement shoots off on tangents without resolutions or your paragraphs are messy and disorganized, it may show Program Directors and Interview Committees that you lack focus or maturity. Each paragraph should have a clear point with evidence to support the point. Make sure all of the ideas you introduce are relevant to the paragraphs and Personal Statement as a whole. Overused Language and Grammar – When writing your Personal Statement, you always have to keep your audience in mind, who’s reading your document? In this case, it’s Program Directors, and Interview Selection Committees who have read thousands of Personal Statements throughout the years. At this point, most Program Directors are sick of hearing medical cliches. Cliches are overused ideas and language that have been used so many times they are no longer considered original or interesting. For example, simply saying “I love medicine, because I love helping people,” is a cliche. Turn cliches into unique experiences by building the idea into a story with lots of personal details. Also, be wary of repetitive sentence structures such as using “I” too much. For example, don’t say, “I love Internal Medicine, I rotated in Michigan, or I worked hard.” Try to vary how you are phrasing ideas or you will bore Program Directors no matter how interesting your life and experiences have been. Unprofessional Content/Formatting – The Personal Statement is meant to be treated as a professional document. While the content written should be a reflection of you, there are still topics you should avoid such as religion, politics, or your opinion on moral issues. Remember, any number of people could read this document and if they disagree with your opinion on a touchy subject, it could affect your chances with a program. Also important to note is the formatting you use. While ERAS may now allow you to use new formatting tools such as bolding, italics, underline, or strikethrough– this does not mean you should use them! Think of all the professional documents you’ve ever written, did you ever use any additional formatting options? It may be tempting to use formatting to stand out, or look unique, but your life and writing should be what stands out, not the format of your Personal Statement. Using unprofessional formatting options shows Program Directors that you are not confident in your writing and need to resort to cheap tricks to get their attention. Not a good first impression! Exaggeration – Exaggeration, or overstating yourself, can be just as bad as lying on your Personal Statement. If you are trying to make yourself look better, it’s easy to fall into the trap of exaggeration. This is especially true for those in their fourth year or who just graduated from medical school and may not have a lot of clinical or research experience to draw from in their Personal Statement. So you might, for example, say you were the leader of an extensive research project, when you really only participating in select parts. Leader may sound better, but if you get caught in a lie during your interview with a program or they find out through researching your background, this will be a lot more harmful than the lack of experience. Try to be honest but positive in your Personal Statement, and focus on what you have rather than what you don’t have. Improper focus – By the time you are writing your medical Residency Personal Statement, you should have some clinical or medical work experience under your belt. If you’re a medical student, it may be tempting to add in too many details about your undergraduate years or other experiences that have little to do with your medical strength in an effort to pad your Personal Statement. Program Directors want to know what you’re like now as a medical professional, not as an undergraduate in college. This is also true for the subject of the Personal Statement– YOU. You may want to give credit to a mentor or favorite professor, but remember the Personal Statement should be mostly about you. You don’t want to waste precious Personal Statement space on someone else when Program Directors are trying to get to know you, not your mentor. Getting the wrong Personal Statement help – It’s easy to find a friend who has strong English grammar and writing skills, and think they will be enough to look over your Personal Statement properly. For example, you may think you’re all set if some Harvard graduate reads your Personal Statement. But, the person you get to help you must be strong in English and also well-versed in residency. Anyone who looks over your Personal Statement should be aware of certain specialty characteristics and conflicts such as saying you love working with children in a Personal Statement meant for General Surgery which has other specialty focuses. Underestimating the Personal Statement – Arguably, the worst mistake a residency applicant can make is underestimating the value of the Personal Statement. Some applicants convince themselves that no one reads the Personal Statement, but you never know how much weight an individual program puts on Personal Statements. While some may just glance over your Personal Statement, a larger number of programs will actually read your Personal Statement and make judgements about you based on the contents. Your Personal Statement says a lot about you from how organized and well written it is, to the content you include. If you underestimate the power of your Personal Statement, you are missing out on an opportunity to show your best self to Program Directors. In summary, the medical residency Personal Statement is a powerful tool in your residency application, but it’s also one of the easiest places to make a mistake that hurts your professional and personal image. Without realizing it, you could accidentally come off as unprofessional, lazy, or a liar.